We understand how important it is to receive continued care and support after you’ve undertaken any kind of personal development work. 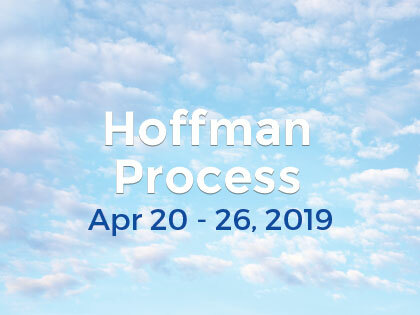 At the Hoffman Centre we provide follow up sessions, 1 on 1 coaching and therapy sessions, graduated events, facilitated groups and residential programs to ensure you are supported along your journey. Follow up sessions and calls as part of the 3 month program. A two hour group tutorial, in Byron Bay, on the Saturday morning, directly after the Process. We hold regular graduate events in Australian capitals and Singapore. 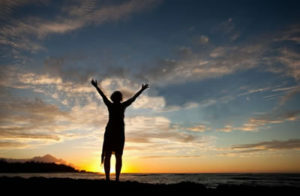 The focus of the graduate events is to assist you in creating a psycho – spiritual practice that will allow you to deepen your connection to your essence and its integration into your everyday life. Our aim is to make the Hoffman tools more assessable so that you can use them to create ongoing and lasting changes in your day-to-day life. All graduate events are facilitated by one of our Hoffman therapists. Visit our events calendar for upcoming graduate events in your area. ‘The Retreat’ is an exciting new residential program extending over 3 nights and 3 days (Friday 5:00pm to Monday 6:00pm) and only available to Process Graduates. ‘The Retreat’ uses the initial experiences of the Process for participants to go to a deeper level to more clearly see and transform unproductive behaviours, moods and attitudes. Individual and couple sessions are also available to graduates as well as to non-graduates. The Hoffman team consists of highly trained and experienced therapists, who are also available for individual sessions. Therapist will work with methods and tools from the Hoffman Process and may also draw on other modalities.